The Coffee County CHS tennis team welcomed Lincoln County to the Raiders’ home court on Monday. The Lady Raiders came up short in a 5 to 2 decision. The Red Raiders fought their way to a 5 to 2 win. The Red Raiders got wins in singles play from Benedict Edinger(8 to 3), Jaden Talley(8 to 1) and Jonah Rollman(9 to 7). 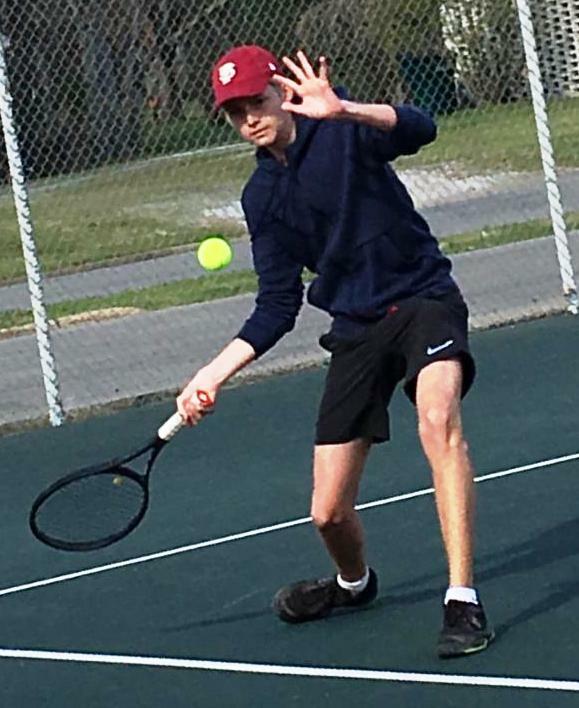 The Red Raiders clinched the match with a pair of wins in doubles play as Edinger and Talley teamed up for 9 to 7 win while the team of Rollman and Johnathan Welch won 9 to 8 in a tiebreaker. The Lady Raiders only got 1 win in singles play as Wren Lawson fought her way to an 8 to 4 victory. In doubles action, the team of Lauren Perry and Emma Fulks shut out their opponent winning 8 to 0. 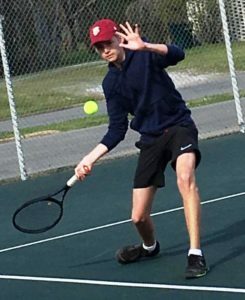 The Raider tennis teams will travel to Columbia on Thursday for their final regular season match of the year. That match will get underway at 4 PM at Columbia Central High School.